2016 will be a big year for Fox's X-Men universe. Fox will become the first studio to produce three comic book movies in one year, with Deadpool, X-Men: Apocalypse and Gambit all hitting theaters next year. While Deadpool is my most anticipated of the three (and of the year entirely), Apocalypse will be the biggest of the three. It will be the conclusion of the new X-Men: First Class cast, and will lay out the future of the franchise. Right now, it's not clear as to what the future will be. After Wolverine 3, Hugh Jackman will be retiring from his role. Jennifer Lawrence has shown disinterest in renegotiating her contract. So how will the franchise move forward? Apparently, with Bryan Singer. 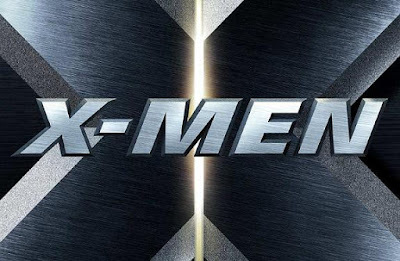 Singer, who began the franchise in 2000 with X-Men, and revitalized it with last year's X-Men: Days of Future Past, will return for a fifth X-Men movie, set for a 2018 release date. I am excited. Singer has yet to give us a bad X-Men movie. He (other than Matthew Vaughn) is the only one to give us good X-Men movies, so I am fine with him making a fifth film. I hope that he doesn't burn himself out, though. We have seen time and time again that if a director stays on a property for too long, they begin to get tired and the film suffers. 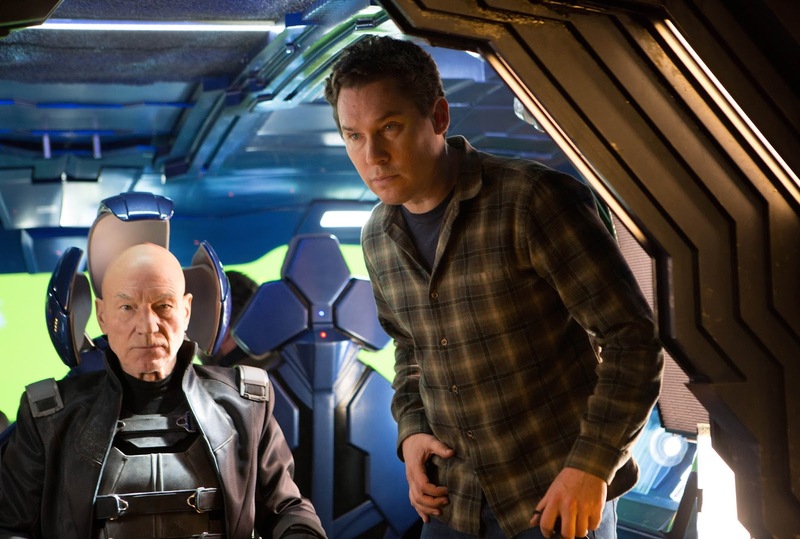 Singer took a long break in between X2 and Days of Future Past, so he was able to avoid the problem. But doing another X-Men movie right after Apocalypse is concerning. That's three X-Men movies in a row, and that's when the directors begin to lose heir creativity and passion. What's also interesting is that Singer just came out a couple months ago saying that he would be doing a remake of 20,000 Leagues Under the Sea as his next film. So is that movie being delayed so that he can do another X-Men movie? There's really no way for him to get that movie done before he does a fifth X-Men film, if the movie is slated for 2018. There're still a lot of questions that need to be answered, but regardless, I am happy he is coming back. What do you think? 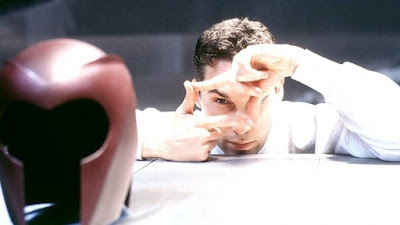 Are you happy Bryan Singer is returning for a fifth X-Men movie? Are you worried he'll burn himself out? What do you think this means for 20,000 Leagues Under the Sea? Leave your thoughts in the comments section below.